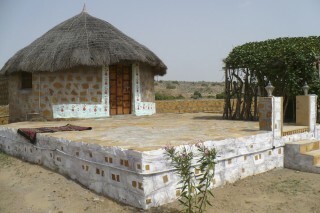 It is located about 18 km west of Jaisalmer / Rajasthan in the dessert within an authentic tranquil atmosphere directly behind the abandoned Kuldhara Heritage Village. Escape from the hustle and bustle in the city and experience the tranquil atmosphere of the surrounding dessert, nearby river and sand dunes and listen to the sound of silence. 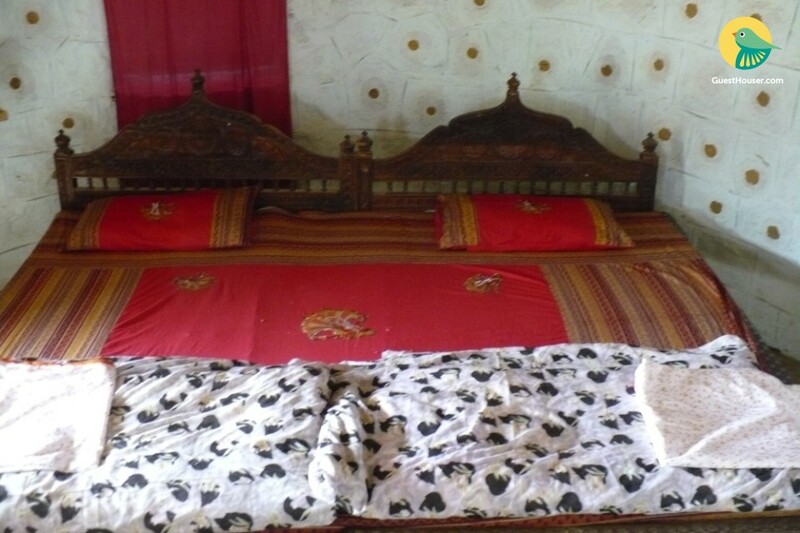 Each cottage consists of a round room and a very spacious bathroom. 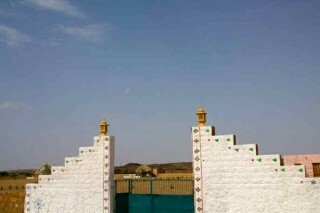 The decoration is typical for the country. 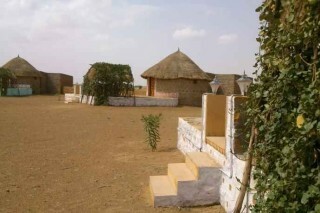 A nice veranda with a shadow corner for sitting is in front of each hut. 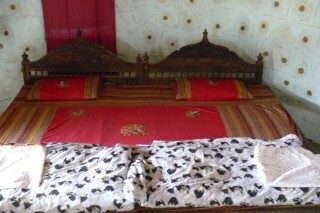 In respect for the privacy of the guests, the whole place is designed quite spread out. The sunsets in the evening bring quite a mystical atmosphere in this extraordinary landscape with it. 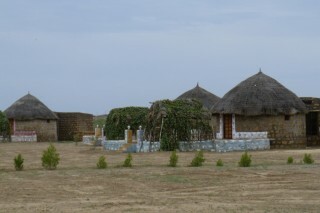 The beautiful dessert huts with serene interiors; twin/double rooms, attached large bathrooms with toilet and shower; air cooler. 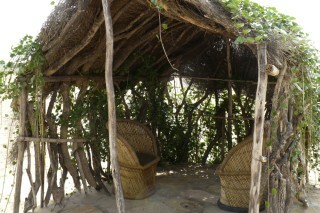 Indoor/outdoor dining, tree shadowed hammock and sitting areas. Traditonal wood fire cooking with fresh local products.